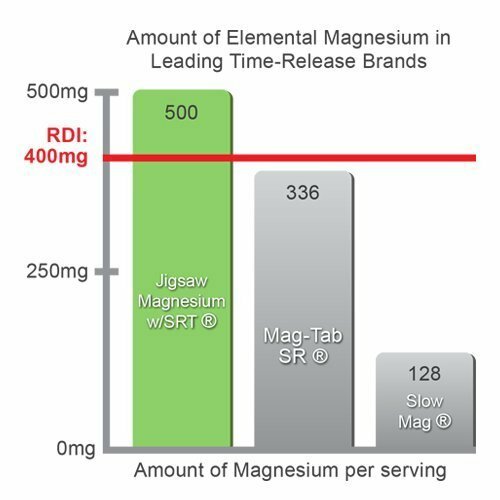 Dosage Instructions : The RDI for magnesium is 400mg per day, so everyone should at least get that much. 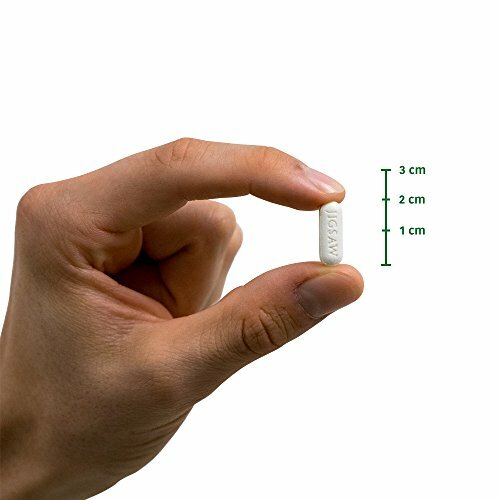 Jigsaw Health’s recommended dose is a little higher at 500mg a day (or more, as bowel tolerance allows). 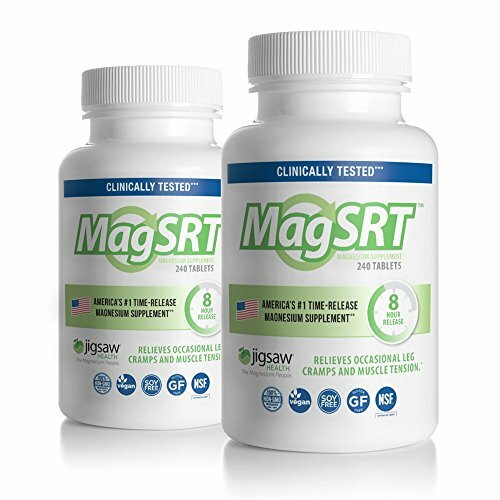 This is because many people have been running low on magnesium for years and need more than the “minimum” to replenish their magnesium stores. 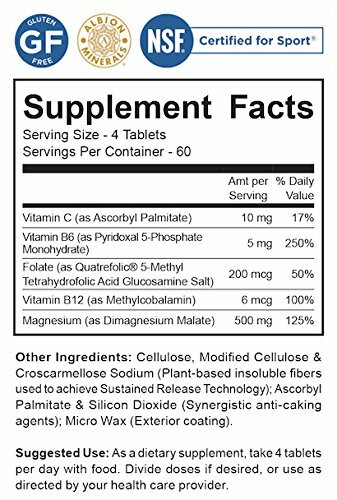 Some experts in the field — such as Dr. Russell Blaylock — recommend 1000mg a day as the optimal dose to relieve the effects that can be connected to magnesium-deprived dietsTAKE WITH CONFIDENCE – Made with the highest quality ingredients and with every batch third-party tested to verify all our label claim. 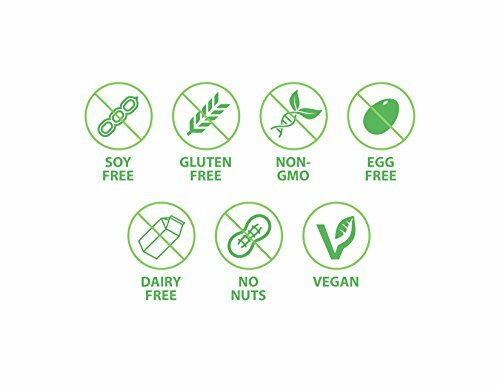 90 DAY MONEY BACK GUARANTEE – Jigsaw Health is committed to providing you with highly effective, premium-quality supplements. However, if you are not completely satisfied with a purchase, we offer a 90-day, hassle-free, money-back guarantee.